Selling a house in Omaha? If you are thinking about selling a house in Omaha’s metro area, the 402 Home Team will begin by providing you with a no-obligation, complimentary market analysis of your home and neighborhood. Then, we will meet to discuss all of the details so that you have the most information necessary to make an educated decision about whether the time is right to sell your Omaha home. If the time isn’t right, we will help you as much as we can with what you need to do until the time is right. If the time is right, we will share with you some of our own personal tips on how we can get the maximum dollar value for your home when we sell! 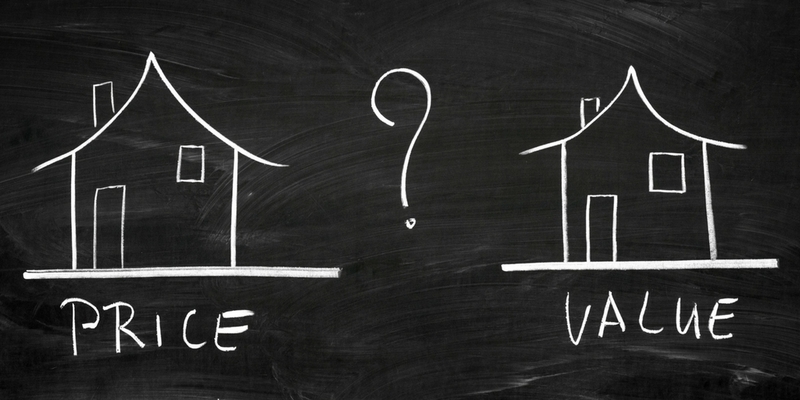 It’s not unusual for homeowners to see more value in their home than what is reality. You’ve lived there, you’ve made memories there…it’s an unconscious bias we all make. During the process, it will be important for you to begin seeing your home as a house. One of the first things we suggest is speaking with our professional stager to have an unbiased outside eye evaluate your home, make suggestions on paint colors if necessary, and “unpersonalize” your home to increase its appeal during showings. It’s not uncommon for this process to take several weeks, so be prepared to be patient! The realtors at the 402 Home Team look forward to discussing this process with you further to help you get the most out of your home during the selling process. Call or email us today so we can get started!